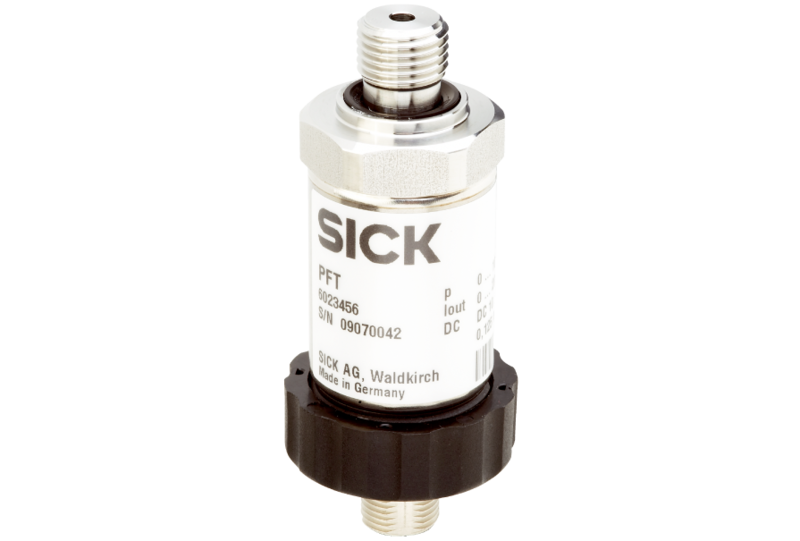 The PFT electronic pressure transmitter is used for the precision measurement of pressures in liquids and gases. 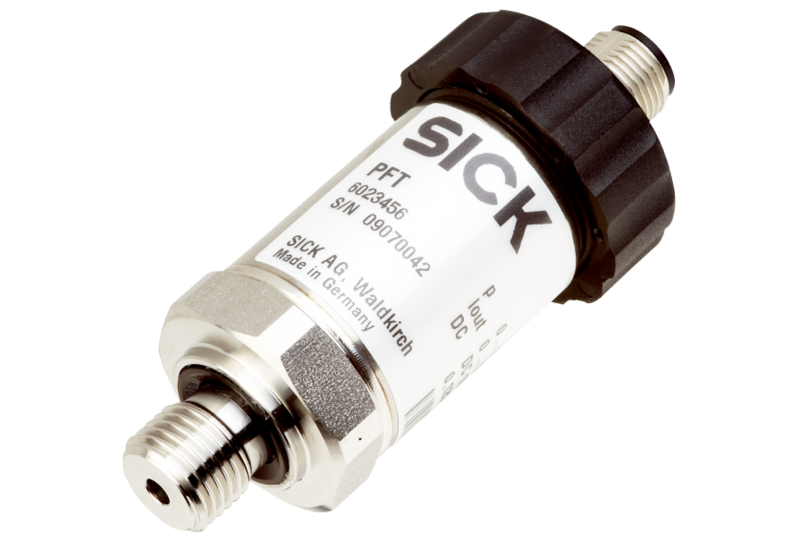 Distinguished by its high-quality measurement technology, the device is well suited to solve demanding measurement tasks in industrial applications. 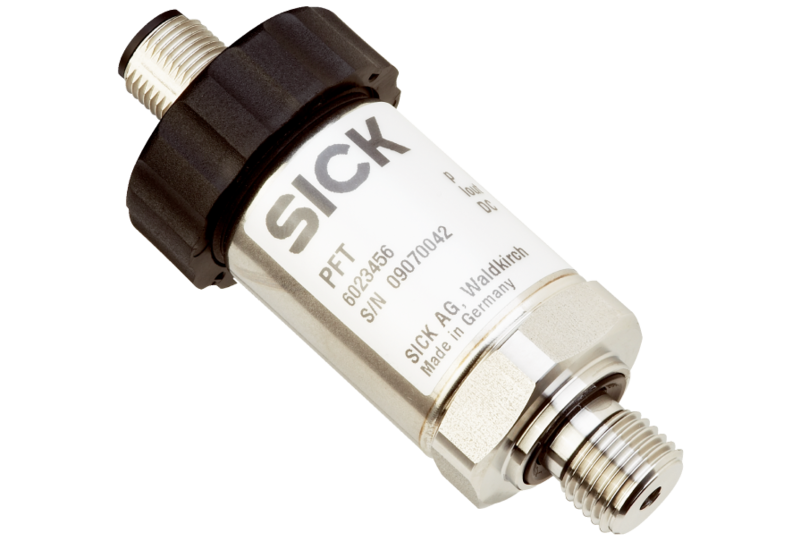 Designs with extended temperature range, enhanced measurement accuracy, or flush-mounted membrane open up a wide range of applications. Its vast configurability ensures the PFT can perfectly suit the most diverse customer requirements.